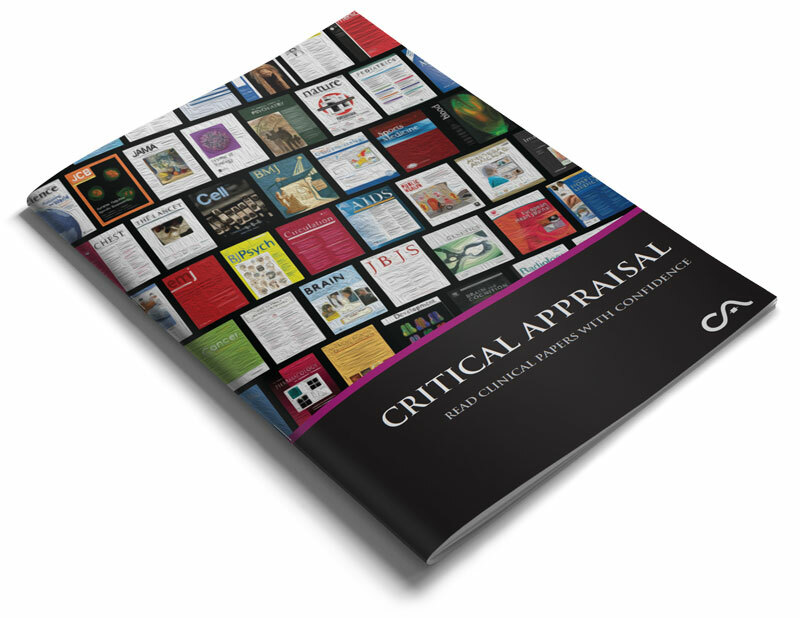 We have written two of the most popular and well-regarded books on critical appraisal. 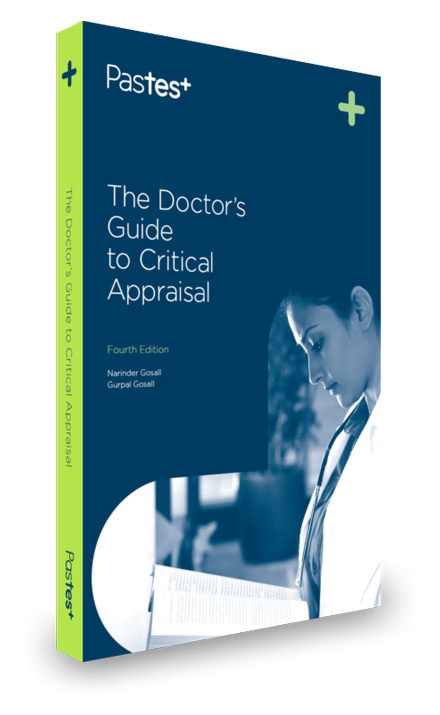 The Doctor's Guide to Critical Appraisal is based on the content of the online and classroom critical appraisal courses. The chapters are in the same unique order and teach critical appraisal from first principles assuming no prior knowledge. 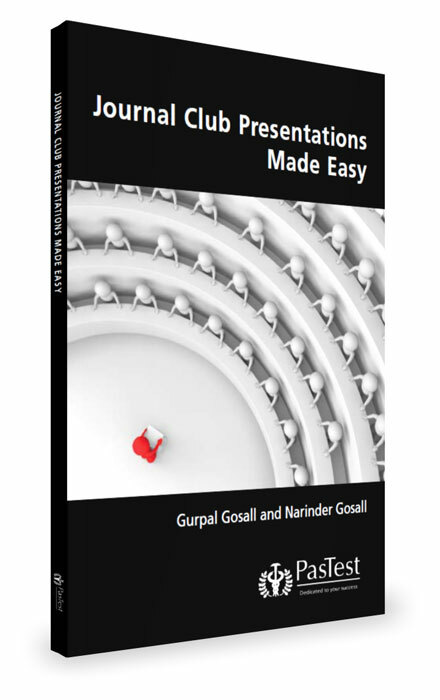 Journal Club Presentations Made Easy is a smaller book focusing on practical tips for doctors preparing presentations. Both books are published by PasTest - the leading provider of medical revision books. Written by two tutors of The Critical Appraisal Company and published by PasTest, The Doctor’s Guide to Critical Appraisal is a comprehensive review of the knowledge and skills you need to appraise clinical research papers. This latest edition of the award-winning book is available at all good bookshops. It is also included with the Critical Appraisal Masterclass and Workshop. Step-by-step guide to presenting at journal clubs. Its unique practical approach will help you to easily and quickly produce content of the highest quality. It contains sample slides and speaker notes to help you improve your own delivery. Sold out and out of print. Second edition due 2016. Contains over 50 short exercises based on extracts of clinical papers. 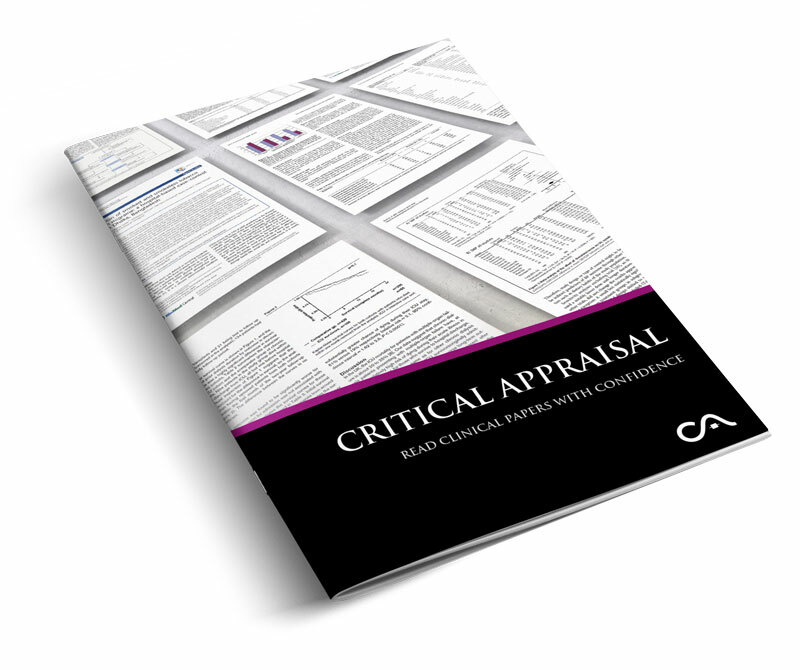 Improve your critical appraisal skills using real examples from the world of research! Not for sale! Available exclusively to delegates of the Critical Appraisal Masterclass and Workshop. Contains 8 complete clinical papers highlighted using colour to aid learning. Study designs include a case-control study, three randomised controlled trials, a prognostic study, a diagnostic study and two meta-analyses. Not for sale! Available exclusively to delegates of the Critical Appraisal Workshop. Copyright © 2006-2019 Superego Cafe Ltd trading as The Critical Appraisal Company.